Metro’s largest union said good progress was made in the second meeting with the transit agency since workers overwhelmingly voted in favor of striking. Leaders of Amalgamated Transit Union Local 689 met with designees of Washington Metropolitan Area Transit Authority General Manager Paul Wiedefeld Tuesday and Wednesday. Wiedefeld did not attend, the union said. 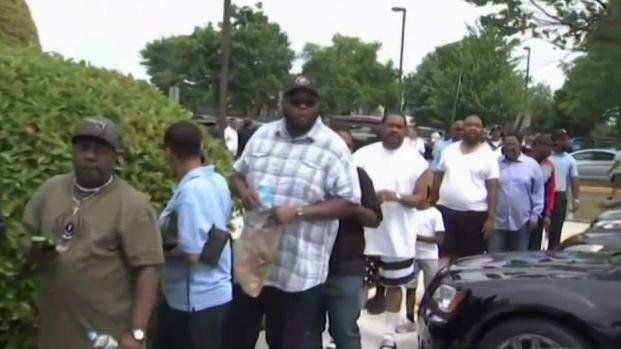 About 6,000 union members lined up to vote Sunday on whether to authorize a strike. A union spokesperson said 94 percent of workers voted in favor of a strike. Over the weekend, Metro’s largest union voted to strike. News4's Darcy Spencer explains what's being done to keep workers on the job. A strike has to be authorized by the union's executive board, union leader Jackie Jeter said. Jeter said Sunday Wiedefeld doesn't respect the collective bargaining unit and WMATA doesn't follow the collective bargaining agreement. Since Wiedefeld took over the transit system in November 2015, union members have held regular demonstrations at Metro board meetings, voicing their opposition to cuts to jobs and open positions, fare increases, service cuts and a shift toward private contractors over union workers. The agency faces chronic safety and reliability issues, driving down ridership. The resulting revenue losses triggered fare increases and cutbacks in service. Forty years have passed since the last Metro workers' strike, a weeklong "wildcat strike" — a strike without union leadership authorization — in 1978 that disrupted commutes across the region. 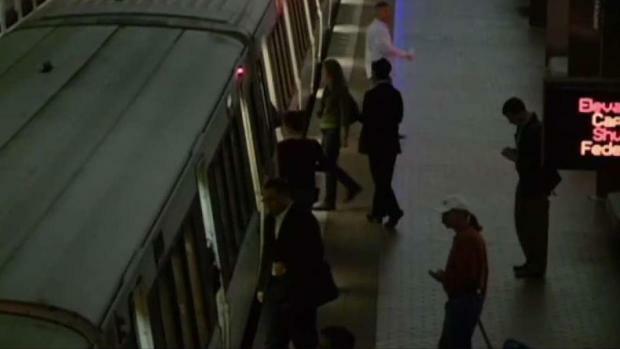 Thousands of Metro workers have voted in favor of a strike. News4's Darcy Spencer explains what the vote means going forward.